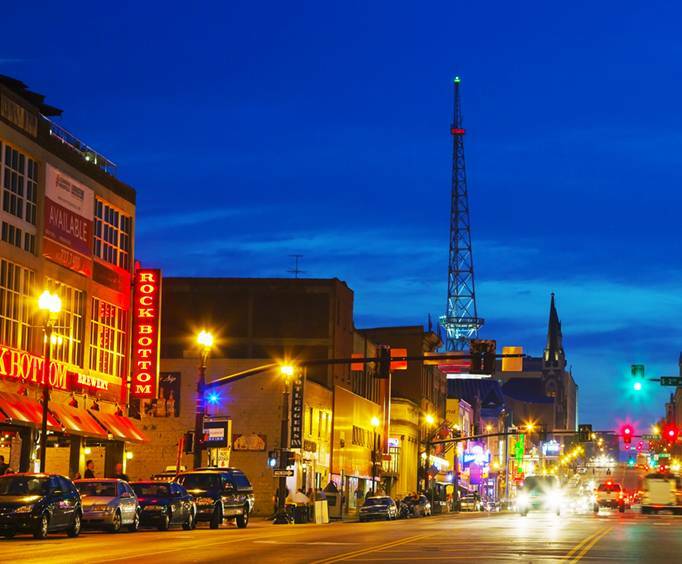 View the beautiful city of Nashville like you never have before with the Nashville Night Trolley Tour; this tour transports you around the country-music hot spot while the city lights are sparkling and the night life bustling. As you board the double-decker trolley, you will be whisked away for an evening of fantastic Music City sights and sounds. 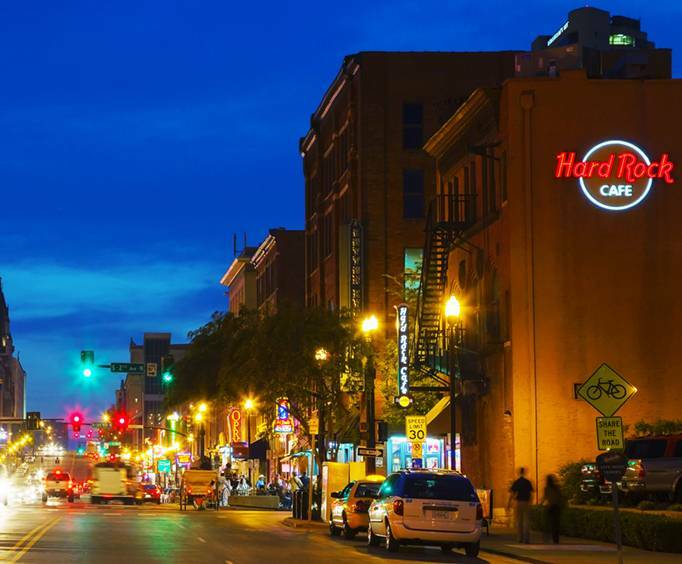 You can relax as you are guided through some of the greatest destinations in Nashville, all while getting an inside look and information about the attractions. The trolley is not only convenient, but you can also bring food and drink aboard if you wish. There is nothing better than experiencing the beautiful sights of the Nashville skyline at night; the Nashville Night Trolley Tour is the perfect way to make lasting memories. Approximately how long does the Nashville Night Trolley Tour last? 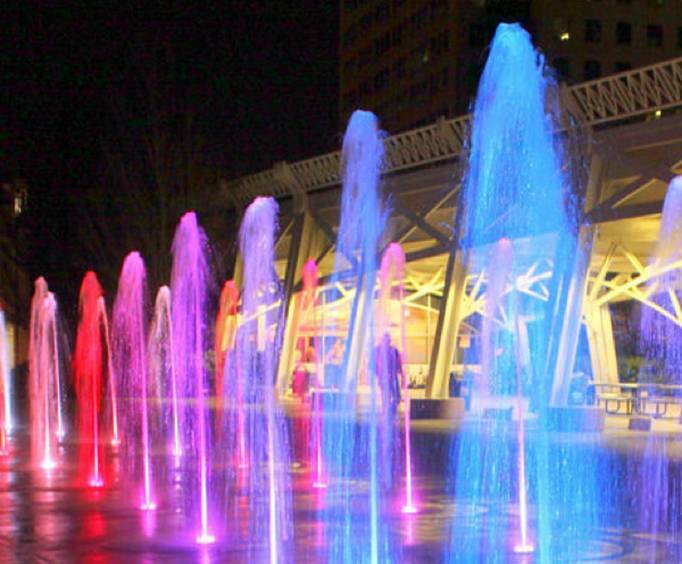 Where does the Nashville Night Trolley Tour depart from? Is photography / video recording allowed on the Nashville Night Trolley Tour? Is the Nashville Night Trolley Tour handicap accessible? It rained during this, however it was fun and the tour guide was very informative. Night driver was great! We got showed different things than daytime. We was expecting a rerun from daytime. We really enjoy the trolley tour. Our guide was very knowledgeable and kept things interesting. We were able to get on and off the trolley and see some beautiful things in nashville. We would recommend this to anyone. Andrew, our tour guide interjected humor with historical sights! Loved the inner workings of nashville, and andrew showed us some rather interesting sights!